Whenever I find myself zapped for outfit inspiration, I do one of two things. I either turn immediately to my wardrobe basics (I firmly believe everyone should own these 10 pieces), or I turn to one incredibly simple but incredibly chic styling trick that works like a charm. Tonal dressing—executing your outfit from head-to-toe in a singular color—is, to me, the easiest way to achieve a crazy-chic look. Monochrome outfits are clearly nothing new. All-white remains a classic for summer, and all-black just seems right for about any occasion. But the monochrome outfits I'm getting inspired by at the moment nail the summer's bold color trend. 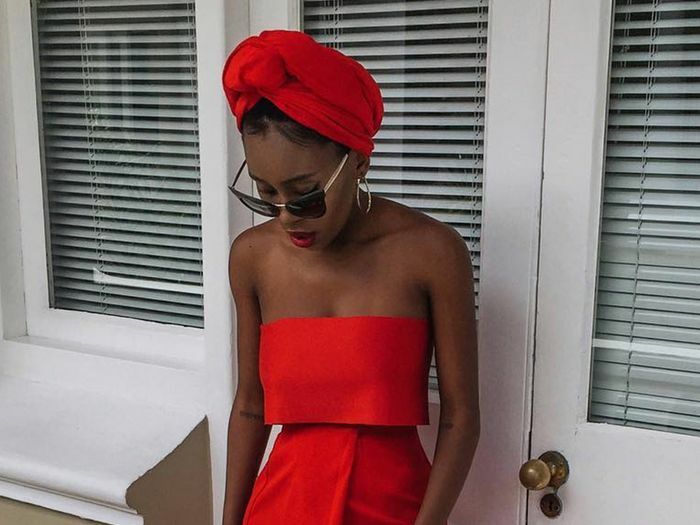 Though you might not immediately think to dress in full shades of sunny yellow, bright red, or lime green, these cool tonal looks are about to change your mind. See how I styled my summertime monochrome fit, and let the rest of these looks inspire you to do the same. I played around with pattern, pairing a whimsical tie-dye T-shirt with solid trousers. White sandals freshen the whole thing up. The level of commitment to a color scheme here is unparalleled. The combination of knit and satin textures makes it anything but boring. Combine contrasting styles like a pair of utility pants with a flirty tie-front top. Bag-dress coordination is next level. 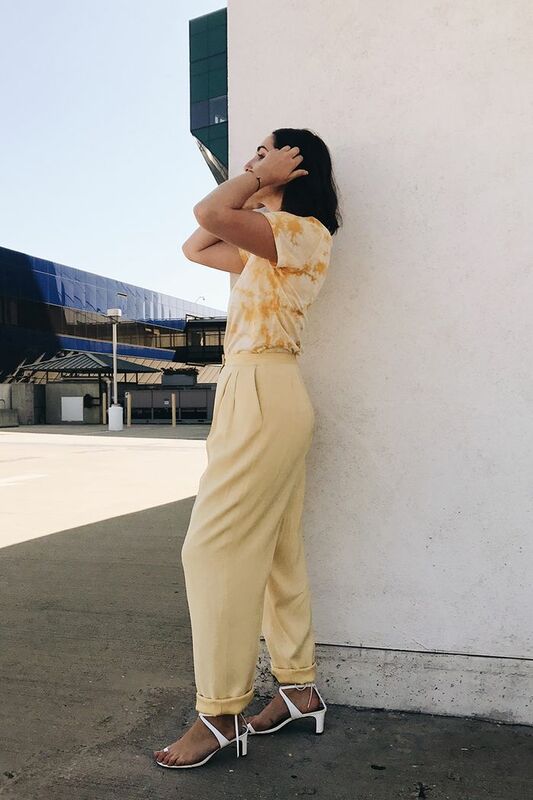 Re-create this easy outfit ASAP. Don't forget to match with unexpected accessories like a pair of ankle socks. Available in DK sizes 34 to 42. If the idea of saturating your look in bright solid colors is a bit much, try matching the dominant colors in patterned pieces for a more subdued (but equally as stylish) approach. Now you're ready to try out my super-simple styling trick.